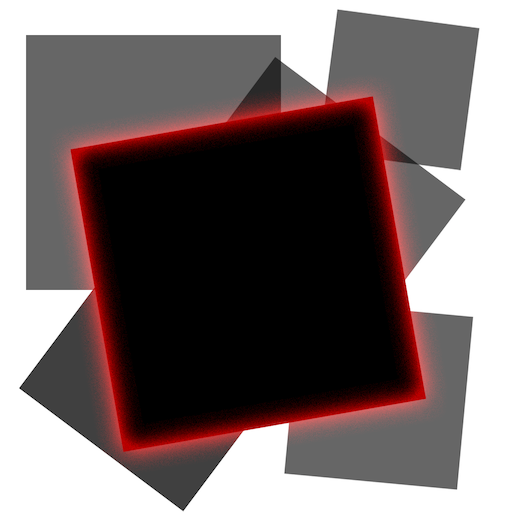 Fun Vision Studios today introduces Square Skills 1.0 for iOS, its new title that challenges all the skillful players to test their dexterity in a simple but fun and addictive game concept. Fun Vision Studios today introduces Square Skills 1.0 for iOS, its new title that challenges all the skillful players to test their dexterity in a simple but fun and addictive game concept. 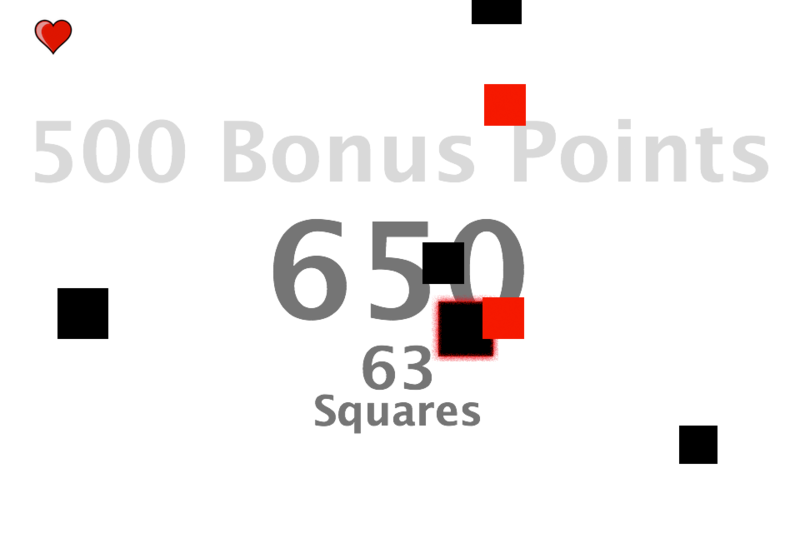 Players must collect the black squares to earn points and avoid the red ones. In each match you start with three lives. While the game advances in time, everything starts to move faster making the game harder and harder, testing players’ power of concentration and reaction. 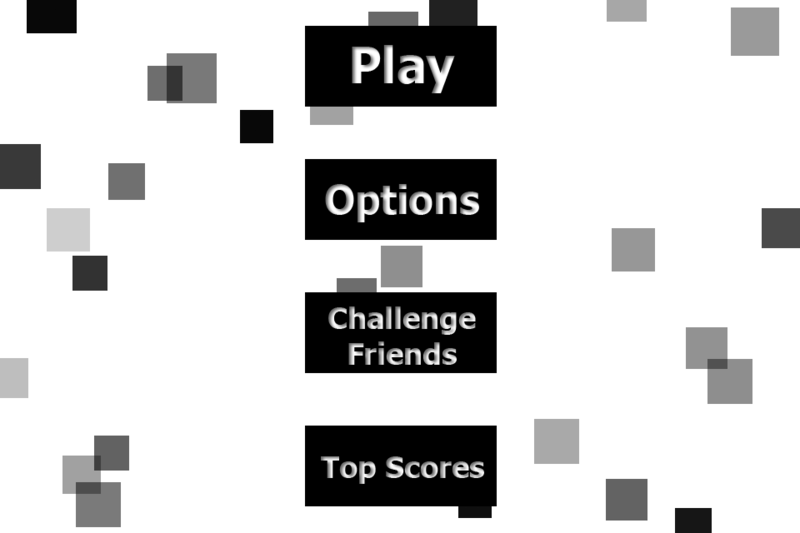 Power-ups are available by collecting the black circle that passes the screen from time to time. 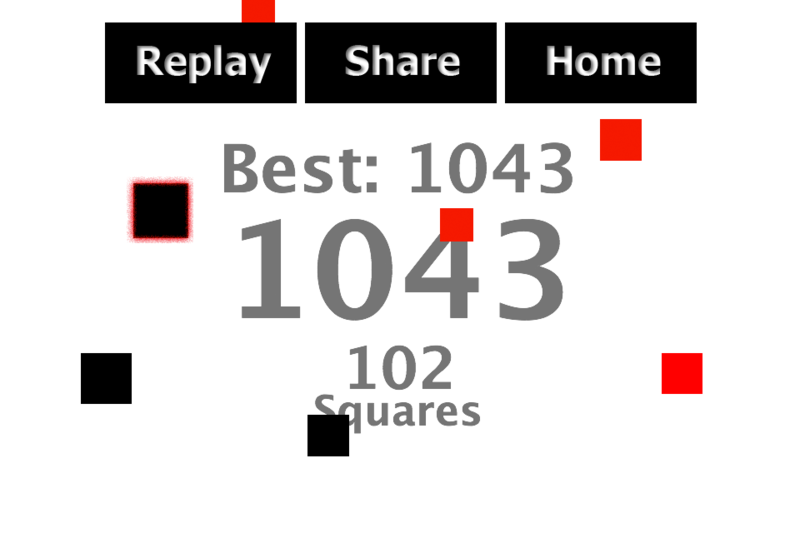 Having the ability to share your score with your friends on Facebook and GameCenter adds to Square Skill the social element which every competition needs to have. 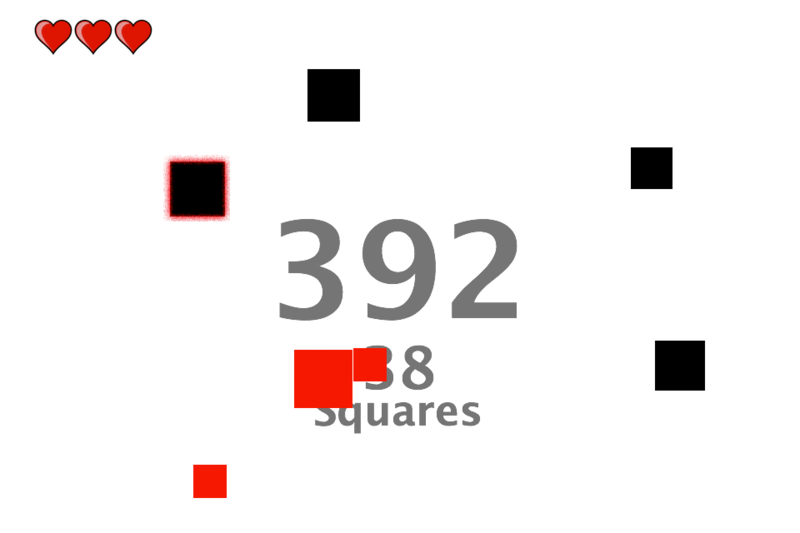 The powerful retro music and sound effects help your concentration and gives you the impulse to beat your top scores.